Oh cannabis! 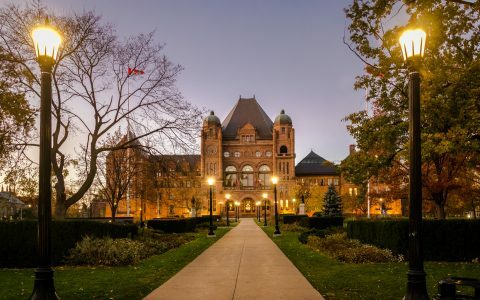 The date that Canada’s federal Cannabis Act finally comes into effect is fast approaching. Where will you be on the eve of this imitable moment? 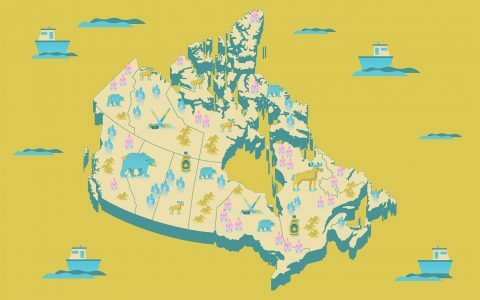 As Canada’s largest cannabis information resource, Leafly is devoted to empowering and educating people as they navigate legal cannabis markets… right from day one. 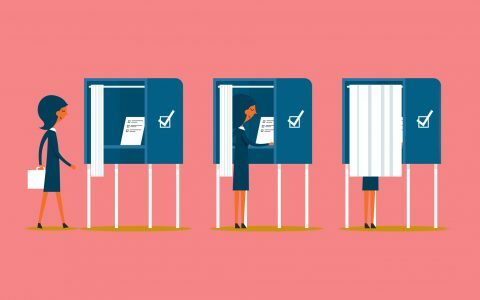 In celebration of the highly anticipated legalization of adult-use cannabis across the country, we here at Leafly plan to ring in this new high point in Canadian history at the stroke of midnight. 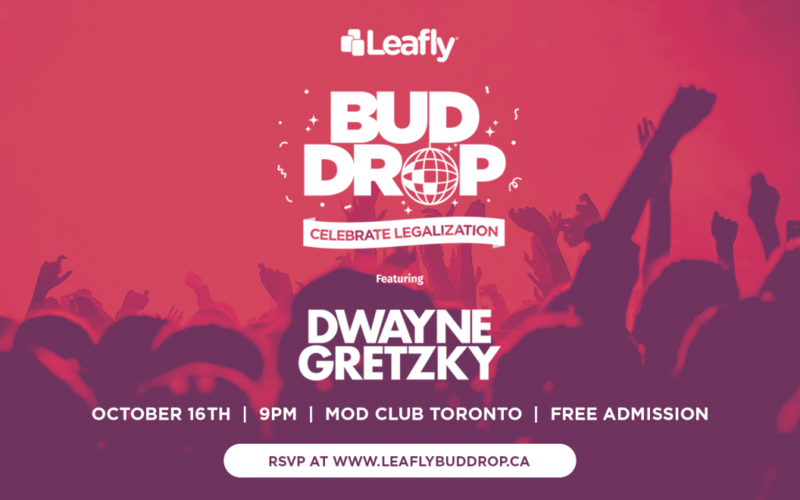 We’re hosting an epic Bud Drop in Toronto on October 16 complete with a live performance by Dwayne Gretzky, the pageantry of New Year’s Eve, and the excitement of exploring this all-new frontier, all rolled into one! To join in as we countdown to this momentous occasion, simply RSVP online.